Overexposure to ultraviolet radiation over many years causes serious health problems such as skin cancers. Clothing that is sensibly designed for sun protection reduces your exposure. Materials with ULTRAVIOLET PROTECTION FACTOR ratings of 40 and higher provide all day protection for the fairest skin. A garment only protects the skin it covers. Protect your head and exposed skin by wearing a hat, sunglasses and sunscreen and use shaded outdoor areas. See our wide range of headwear designed to protect you from harmful rays whilst you look fashionable and fun in the sun. 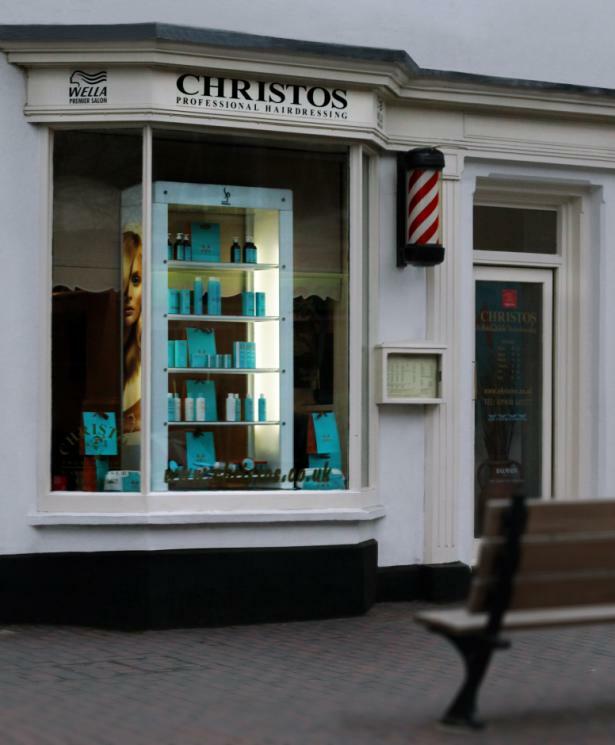 Patient Hair Care is the UK’s leading specialist in hair loss and wigs. But it’s not just about fitting a wig. We care about the rest of you too. Hair loss from chemotherapy can make you feel vulnerable and anxious. But help is at hand. At Patient Hair Care, it’s not just about having a functional wig fitting. It’s about looking after you – and giving you a confidence boost – when you need it most. We can advise you, give you style tips and, ultimately, fit a beautiful, natural-looking wig. We’ll leave you with a feel-good factor you never thought possible at the moment; we promise!